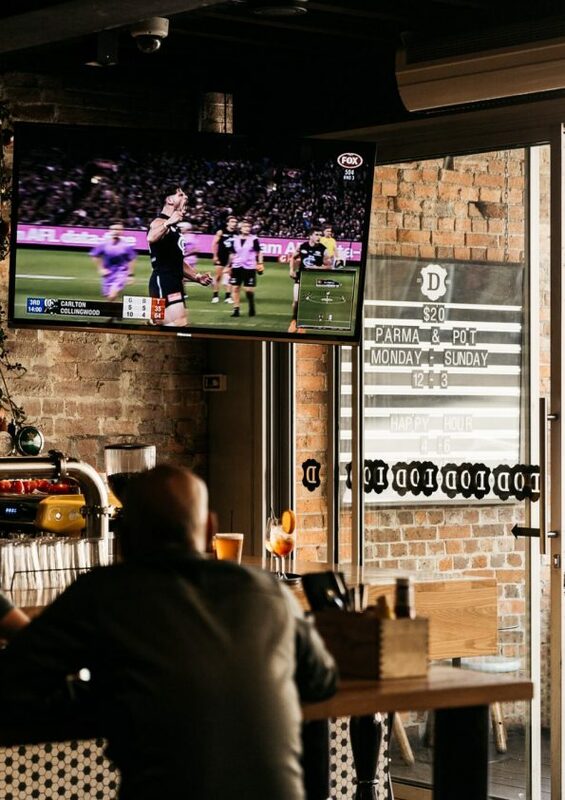 Stay local and get social this Easter long weekend with the whole crew at The Duke! Kick things off from 4 pm Thursday with pre-long weekend $7.50 happy hour. Keep the party going with live music from 4 pm on Friday and Saturday. Catch the Hawthorn V Geelong clash on Easter Monday. Plus all other games of the round live throughout the venue.